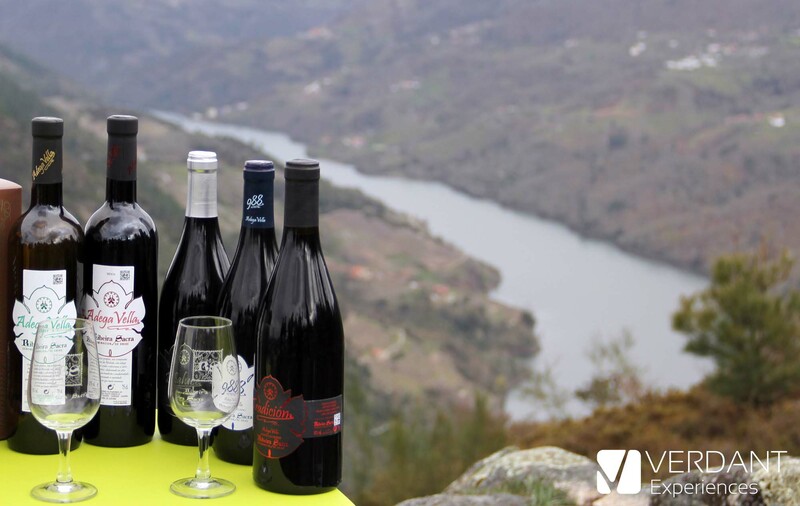 Today we are going to talk about other of our favorite wineries of the Ribeira Sacra region: Adega Vella. When we talk about Santiago de Compostela, the first thing that comes to our mind is its cathedral and everything that surrounds it. 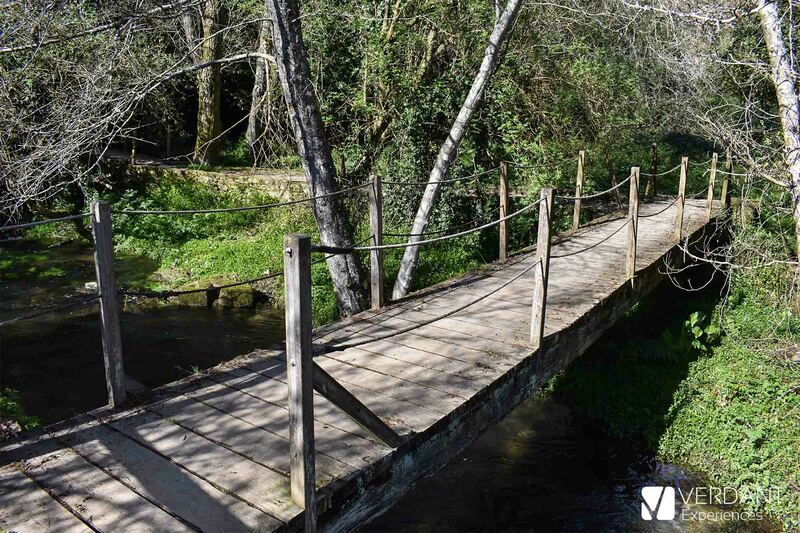 But not far from the historic center of the city and outdoors, we can enjoy a small paradise surrounded by nature. 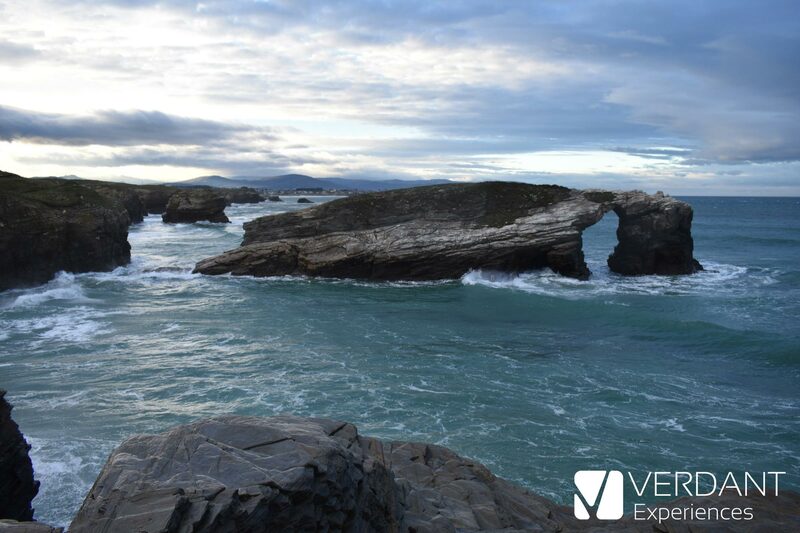 Located in the municipality of Ribadeo, in the North coast of Galicia, the Beach of the Cathedrals - Playa de las Catedrales in Spanish, and Praia das Catedrais in Galician - owes this name to all its arches that the sea slowly formed through time in its cliffs. 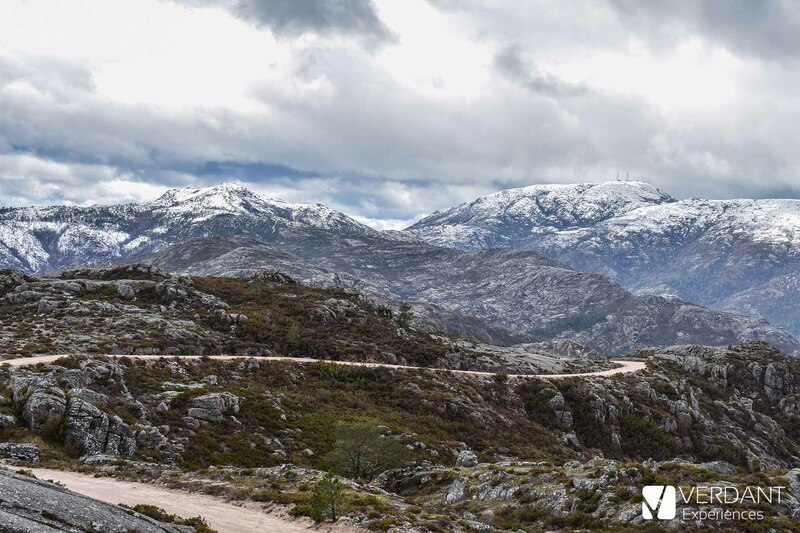 Saying goodbye to winter in the "Xurés"
We wanted to say goodbye to the winter season by visiting the Transboundary Biosphere Reserve Gerês-Xurés, specifically we went to an area located in the province of Ourense and that belongs to the Baixa Limia - Serra do Xurés Natural Park. Winter is a resting period for the vineyards: the vines go through the sleeping phase of their vegetative cycle, waiting for milder temperatures to wake up and start another production cycle. 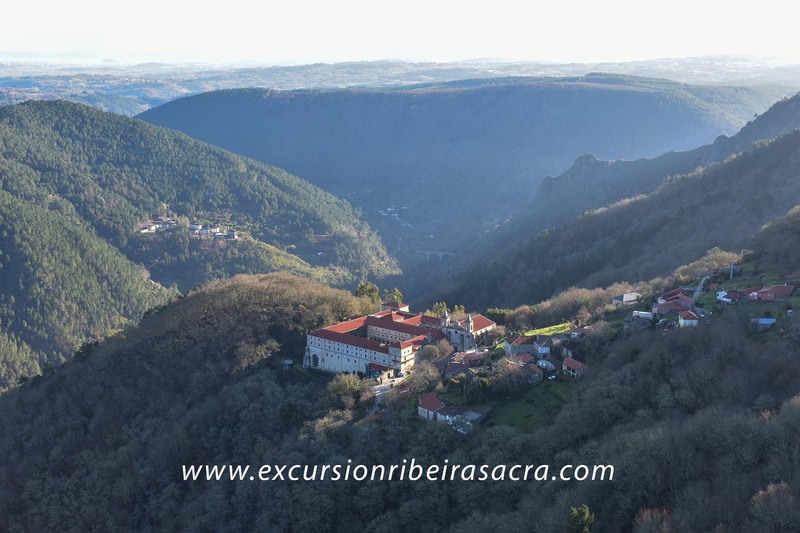 After several weeks of work and preparation, we would like to introduce you to our new product: Excursion Ribeira Sacra by Verdant Experiences . 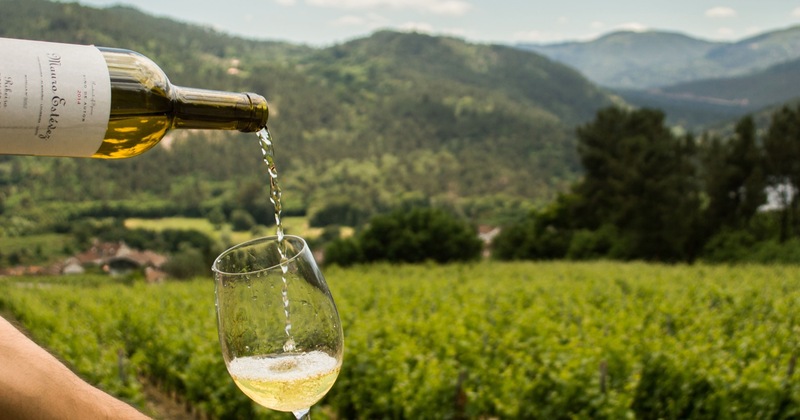 A website specialized in tours or excursions, experiences, activities and vacation packages in the Ribeira Sacra.